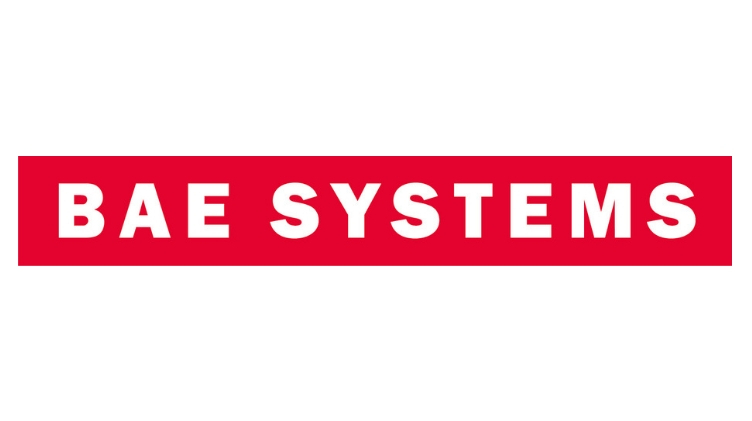 BAE Systems are a global provider of defence and security products. BAE Systems help their customers stay a step ahead when protecting people and national security, critical infrastructure and vital information. They provide some of the world’s most advanced, technology-led defence, aerospace and security solutions and employ a skilled workforce of more than 83,000 people in more than 40 countries. From state of the art cyber threat detection to flight control systems that enable pilots to make better decisions, BAE Systems never stop innovating to ensure that their customers maintain their advantage. This is a long-term commitment involving significant investments in skills. They also work closely with local partners to support economic development through the transfer of knowledge, skills and technology. 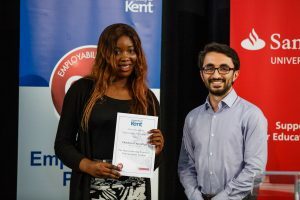 BAE Systems will present £150 Amazon voucher to the highest scoring first year undergraduate student at the annual Rewards Evening. BAE Systems are also offering students the chance to have a tour of the BAE site (including the simulator facility and the opportunity to have a go on some of the equipment! ).